NEW YORK (AP) — Even with all the times Roger Federer held the U.S. Open trophy, he still can’t forget the time it slipped through his fingers. Still does, which is why — at age 37, and a full decade removed from his last title at the place — Federer believes he can succeed again at the year’s final Grand Slam tournament and collect a male-record 21st major when main-draw play begins Monday. 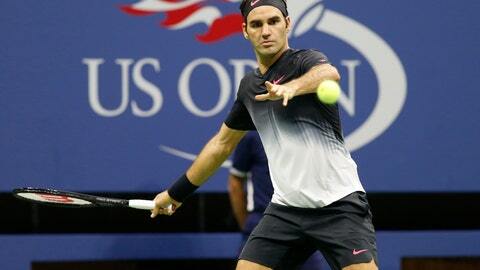 A sixth U.S. Open title would break a tie with Jimmy Connors and Pete Sampras for the most in the professional era.